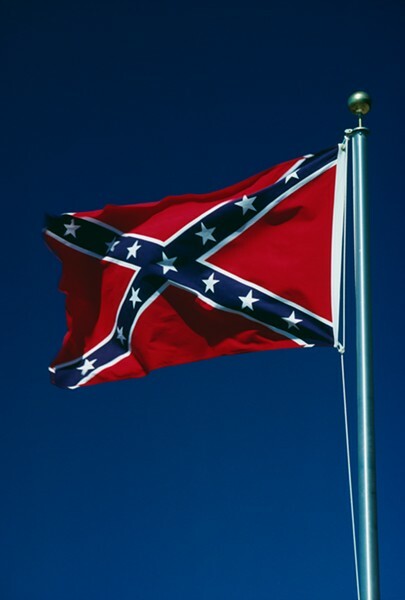 The Department of Veterans' Affairs announced yesterday that it will ban the flying of Confederate flags in national cemeteries. 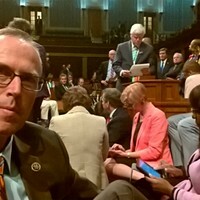 The announcement comes exactly two months after House Republicans voted to remove legislation sponsored by Representative Jared Huffman that would accomplish similar a similar end from a VA appropriations bill. The new policy set forth by the VA will not restrict the placement of Confederate flags on individual graves, but it will prohibit the controversial symbol from being flown on flagpoles above cemeteries. Rep. Keith Ellison, who joined Huffman in urging the VA to amend their policy, referred to the Confederate flag as a "symbol of treason" as well as racism. In a press release, Huffman said that this issue is especially timely considering the national political climate. 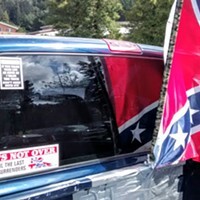 Washington, D.C.- The large-scale display of Confederate flags in national veterans cemeteries will no longer be allowed, the Department of Veterans Affairs (VA) has announced in a letter to Congress. 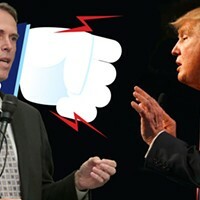 The policy change came at the urging of Reps. Jared Huffman (D-CA), Ruben Gallego (D-AZ), Keith Ellison (D-MN), and 82 other members of Congress. Under this new policy, Confederate flags will never be allowed to be displayed from any flagpole in a VA national cemetery. This new change to National Cemetery Administration policy will be implemented consistent with an amendment to the VA funding bill for fiscal year 2017 offered earlier this year by Reps. Huffman, Gallego, and Ellison. Despite the House’s overwhelming approval of the Huffman-Gallego-Ellison amendment during floor consideration of the VA appropriations bill, a final version of the legislation omitted the prohibition on Confederate flag displays and was approved by party-line vote. The policy change does not apply to individual gravesites. 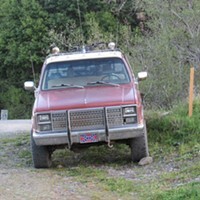 Bye Bye Stars and Bars?